Where can I find information about the California Bar Exam? 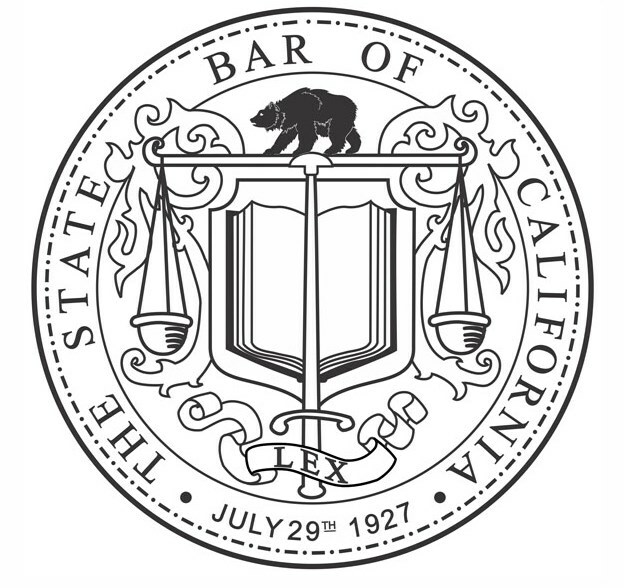 The California Bar Exam is administered twice a year — in February and July. Information and applications are available online.